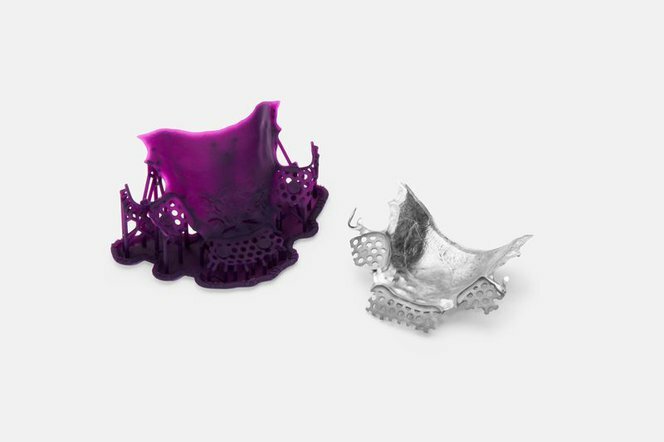 Produce highly accurate patterns for crowns and bridges, copings and substructures, and removable partial denture frames (RPDs) in-house, at the lowest cost per part in the industry. 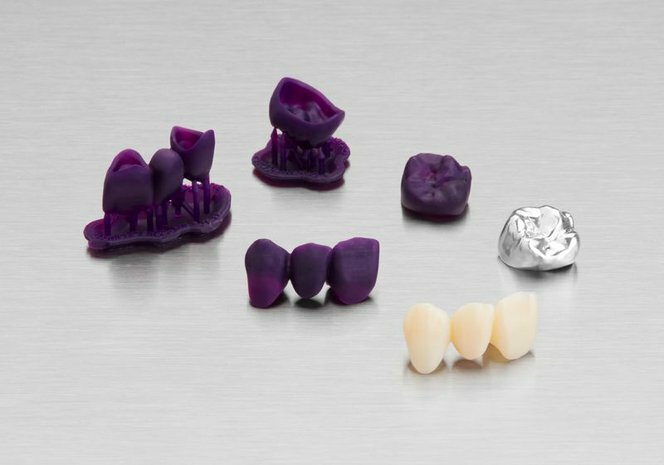 Casting and pressing restorations have been standard practice for decades, but many dental labs have been unable to integrate them into digital workflows due to the high cost and complexity of existing CNC and 3D printing solutions. 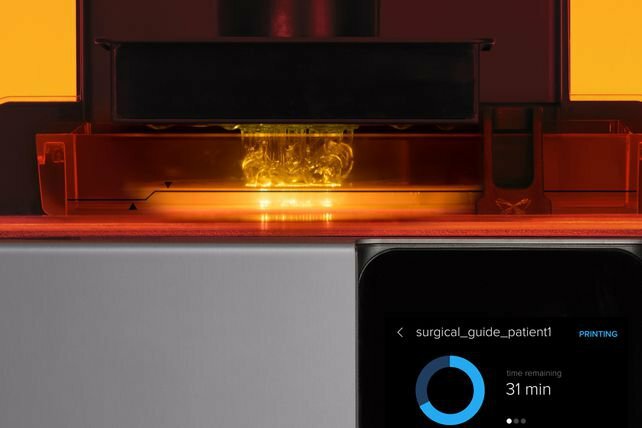 3D printing patterns on the Form 2 SLA 3D printer combines the best of both worlds and empowers dental labs to produce highly accurate patterns, with a consistent and reliable digital workflow and easy to use machinery. Import the scan data into CAD software and design the desired restorations. 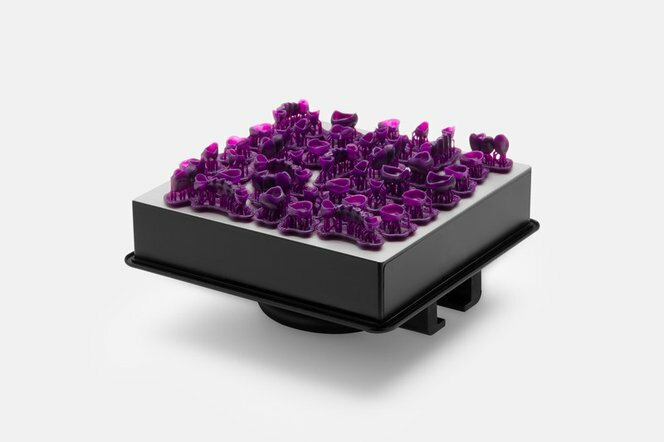 Import the 3D models into PreForm software for print preparation and send them easily to the Formlabs printer. 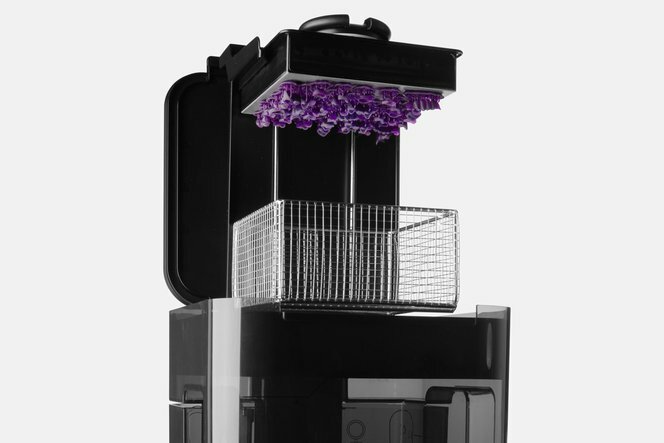 Wash and dry printed parts with ease using Form Wash. Castable Wax parts do not require post-curing. 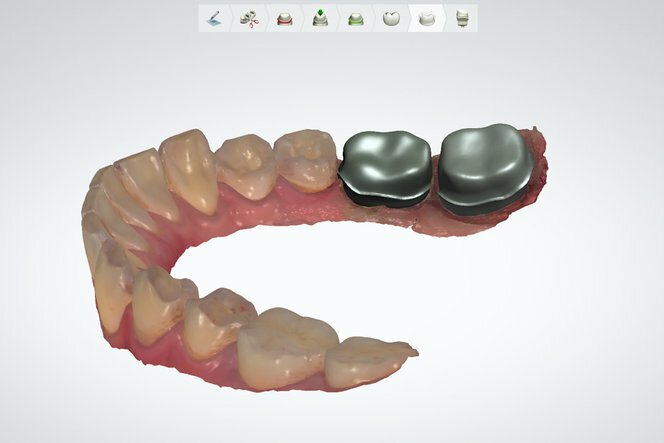 Remove unwanted supports, invest, burnout, and cast or press your restoration following your regular workflow. Finish restorations and prepare them for delivery. 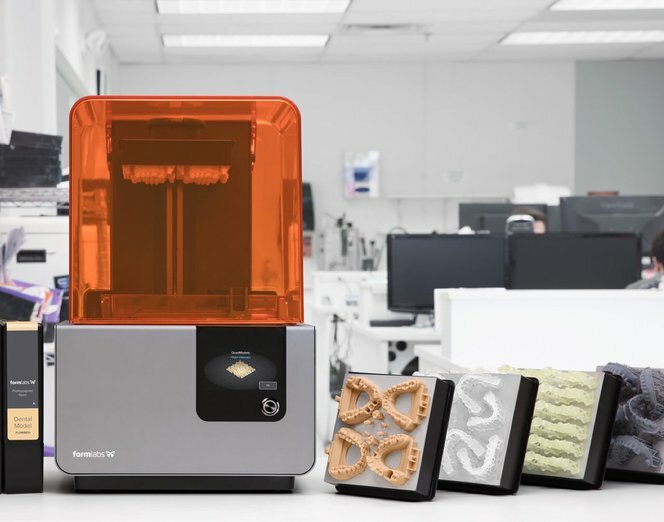 The digital workflow and 3D printing on the Form 2 guarantee a consistent and reliable workflow and end product. 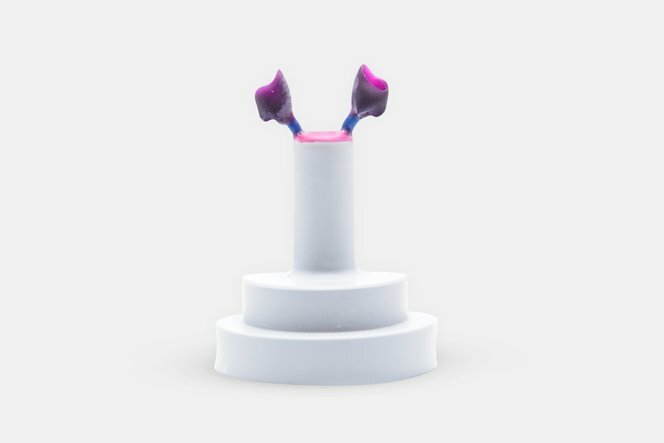 Tested at length by dental technicians, Castable Wax 3D printed patterns provide an accurate fit to the prep or abutment with sealed margins. 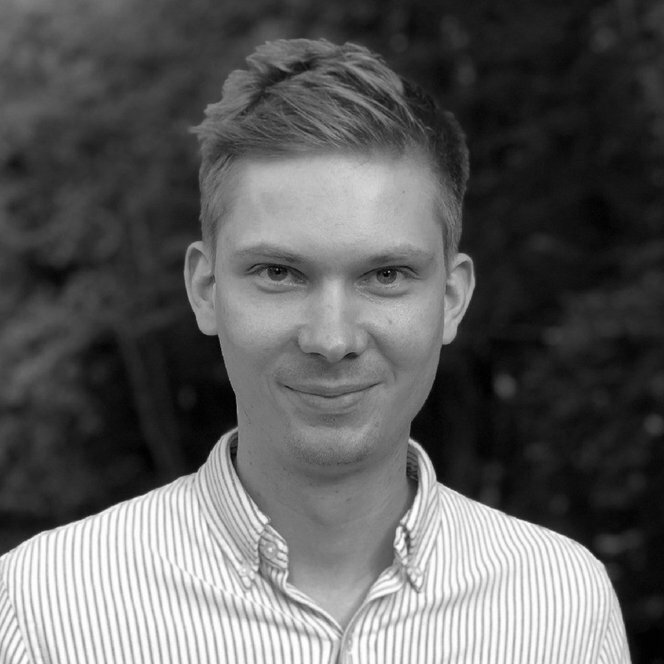 CNC milling and 3D printing solutions to create patterns for casting and pressing are often costly and difficult to use. 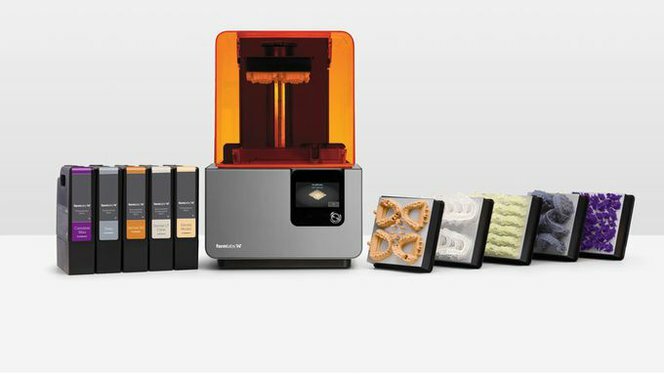 The Form 2 offers the best cost per part in the industry and a low barrier to entry for any dental business. 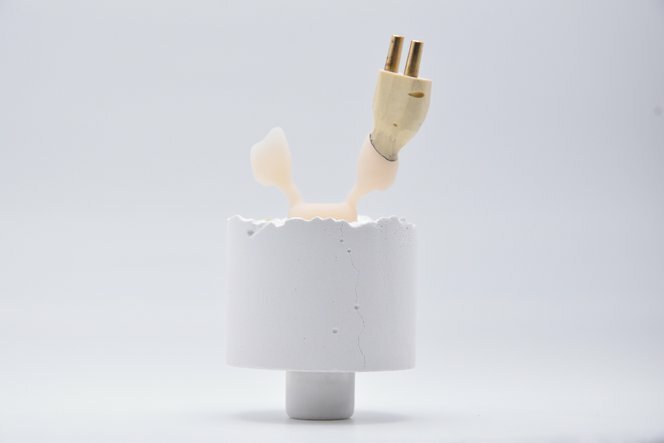 Formlabs Castable Wax Resin contains 20% wax for reliable casting with clean, fast (1-hour) burnout, and no post-cure required, making it just as easy to work with as traditional wax. 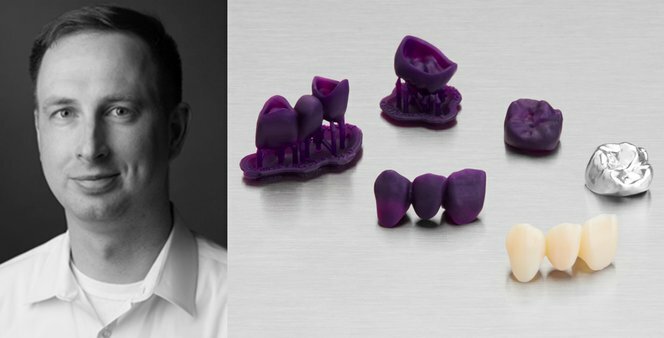 Combined with the large build volume of the Form 2, this allows dental labs to produce a significant amount of patterns with a simple workflow. Remaining print capacity can be used for other indications, like models or occlusal guards. 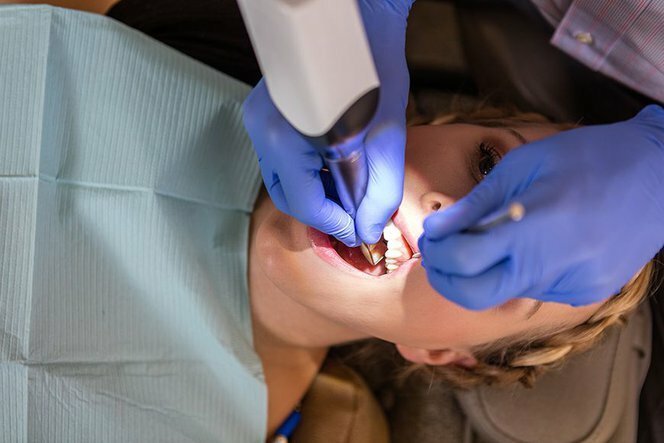 high precision 3D printing into your dental lab or dental office.